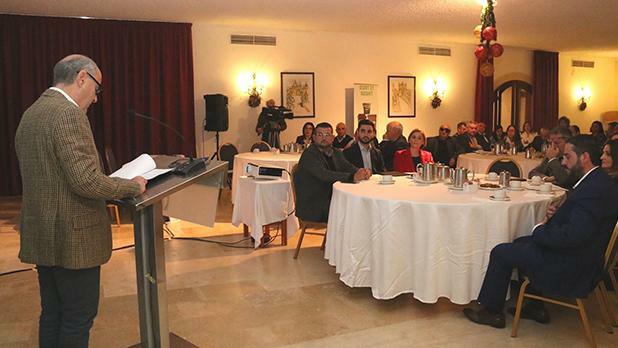 Environment Ministry director Ruth Debrincat Tabone addressing the seminar. 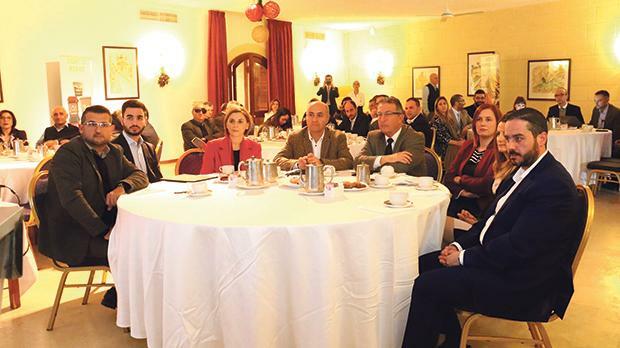 The Ministry for Sustainable Development, Environment and Climate Change and the Gozo Ministry organised a seminar about the commercial sector and its effect on the waste management system at Ta’ Ċenċ Hotel in Sannat. 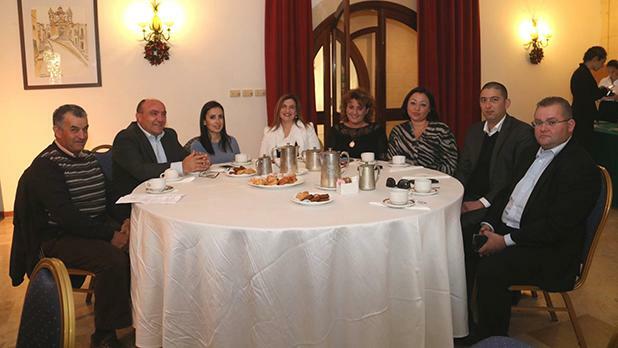 The seminar, entitled the ‘Commercial Sector – Important link in Waste Management’, was addressed by Minister José Herrera and Minister Justyne Caruana. 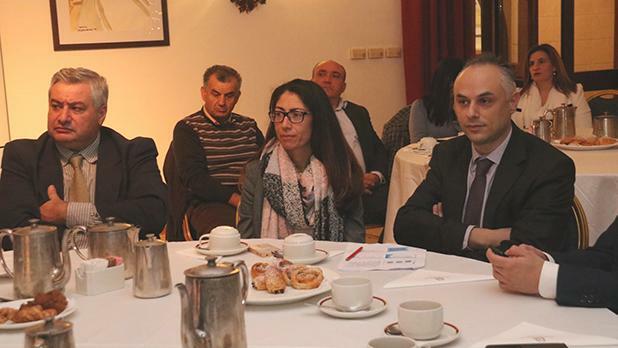 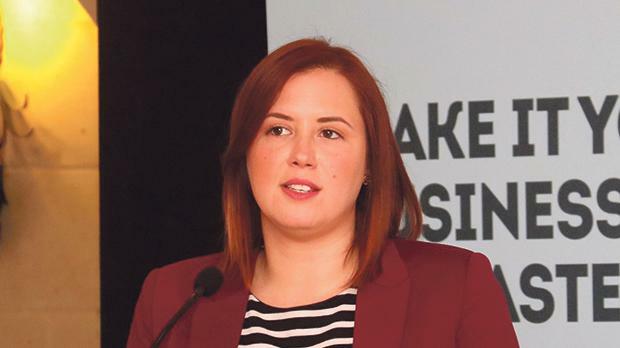 The event, part of the ‘Do not Waste Waste’ campaign, offered those present the opportunity to share their experiences on the waste management system, focusing specifically on Gozo and the challenges it faces as a region. 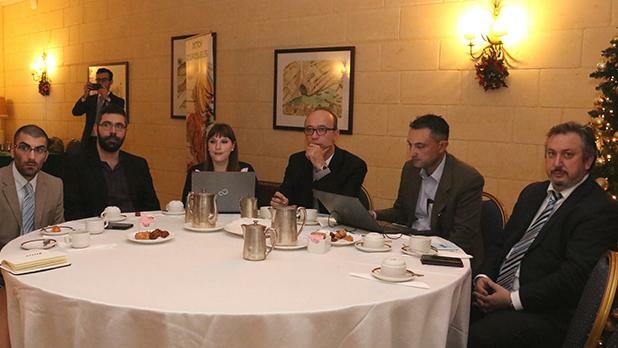 Dr Caruana listed a number of initiatives that the Ministry is working on, including the Consume-less project which aims to reduce restaurant waste by 50 per cent. 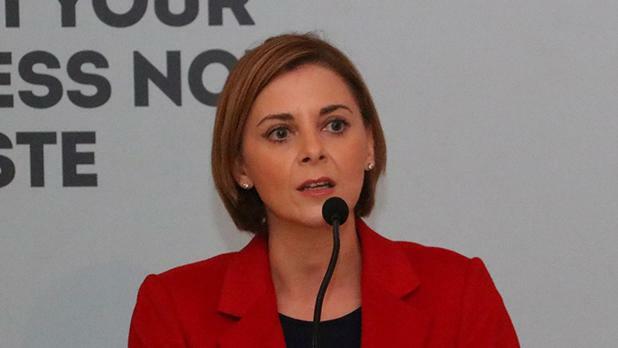 The project is being funded by the European Union. 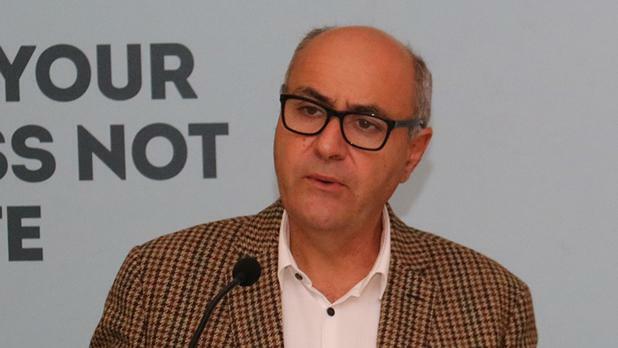 Dr Caruana said the ministry is also working on the introduction of ‘smart bins’. 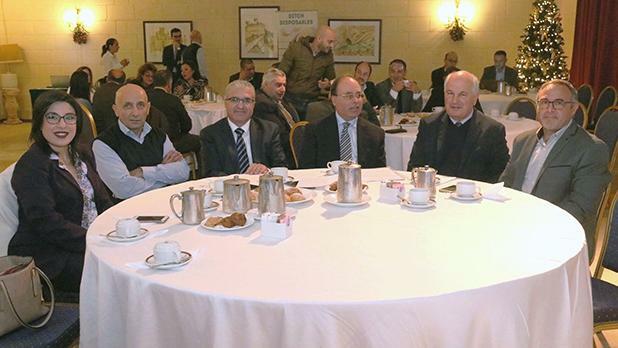 Representatives from the Environment Ministry, Eko Gozo, Gozo Tourism Authority, Gozo Business Chamber, as well as restaurants and Gozo Farmhouses businessmen gave their respective perspectives.